Reminiscent of the carbon dust microphones featured in early 20th century recordings, Wasaphone microphones have an unmistakable tape-like warmth you won't find on any DAW plugin or filter. If you're looking for a retro feel, an old-fashioned AM radio/telephone sound, or an interesting audio layer, then you're in the right place. 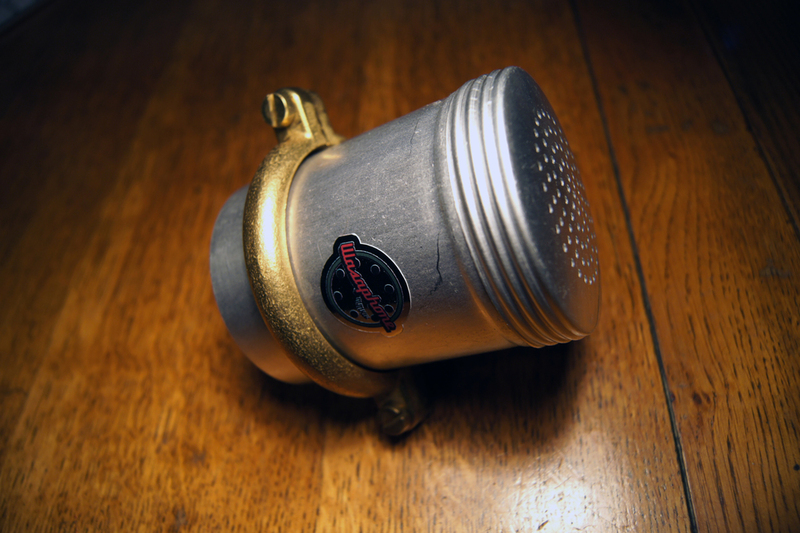 Each microphone is built by hand and is intrinsically unique. the best way to go lo-fi, is to go Wasaphone.